When it comes to a good cocktail, we know faster isn’t always better. 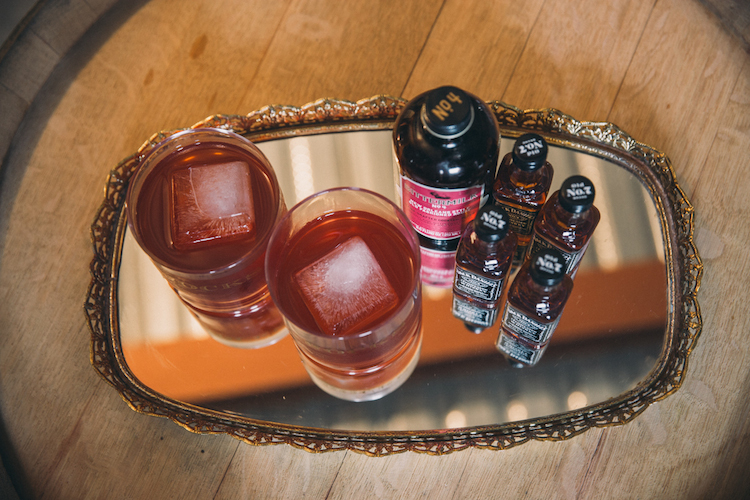 Bittermilk is a line of cocktail mixers we love, focused on real ingredients, interesting flavors, and bar-quality taste that’s easy to make. Lately, we’ve been feeling a little edgy and getting inspired with bohemian trends for fall. Bittermilk’s No. 4 New Orleans Style Old Fashioned Rouge is definitely a little bohemian and a lot of class.